Dan Scott was born in Surrey, England. Growing up, he became interested in ancient Rome and his love of historical fiction provided plenty of inspiration for the adventure stories he began to write as a child. 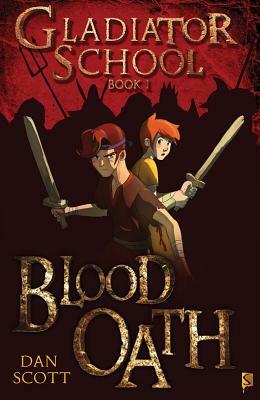 Eventually, his characters and stories developed into the action-packed Gladiator School series.